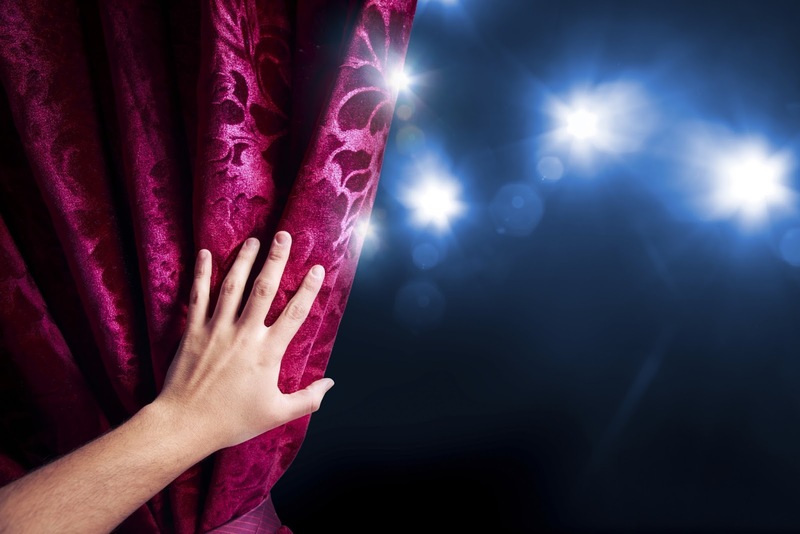 Stage fright can happen to the best of us. Even the most experienced voice actors can get a case of the stutters, or sweaty palms, or whatever physical reaction they’re prone to. However, there are a few things you can do to help you overcome stage fright and deliver the performance you were meant to. · Practice, practice, practice. One of the single, biggest mistakes voice over actors can make is to not practice their read. You want to know the script inside out before you get in front of the mic, because then you’ll know what to read and how to read it. Sometimes, though, there’s not always ample time to practice when you get your reading last-minute, or even late revisions to the script. If this happens, keep a cool head, and give it as many read-throughs as possible before your delivery. · Allow for some buffer time before your read. If you’re reading at a studio, get there early, find a quiet spot, and run over your lines again. If you're doing a phone patch, ISDN, Skype or other live feed sessions, drink some water or tea (I recommend Throat Coat Tea – nothing caffeinated or alcoholic – prior to the session and focus on what’s coming up to get your head in the game. · Create rituals. Rituals, or having the same process for each gig, can be very comforting for some actors. For instance, you might start with a bit of meditation, then do a few vocal warm-ups and facial stretches. Whatever you do, make it the same routine each time to help get you focused and ready for your performance. Relax and put your personality into your read. · Focus on the performance, not the audience. This is what really matters anyway – the end product. It doesn’t matter who is listening right now; what matters is the performance you’re delivering. Remember, they picked YOU because of your unique gift, so run with that and give the performance 110% and forget the audience. Stage fright is a very real concern for many VO actors, and for some it can end a career before it even really begins. Don’t let this happen to you – use the tips above to figure out what exercises will calm and focus you so you can deliver the best possible reading.